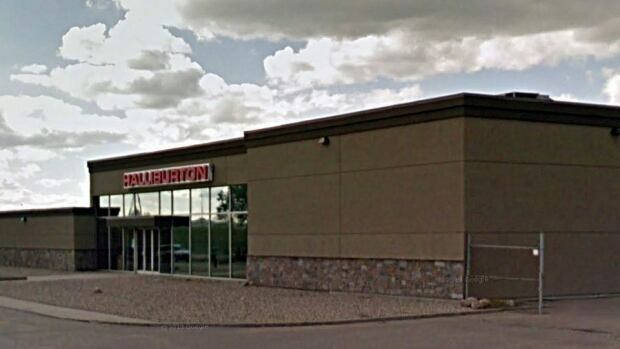 Amid low crude prices, international oil services company Halliburton is closing its Regina office. The company says the employees working out of the facility at 100 McDonald St. will be laid off by the end of March. "Halliburton will be suspending operations at its Regina facility by the end of March until Canadian commodity prices recover," company spokesperson Chevalier Mayes said in an email. "The company continues to make adjustments to its workforce based on current business conditions," Mayes added. necessary to work through this challenging market environment. Halliburton"
nd gas industry of southeast Saskatchewan, including the Bakken play.